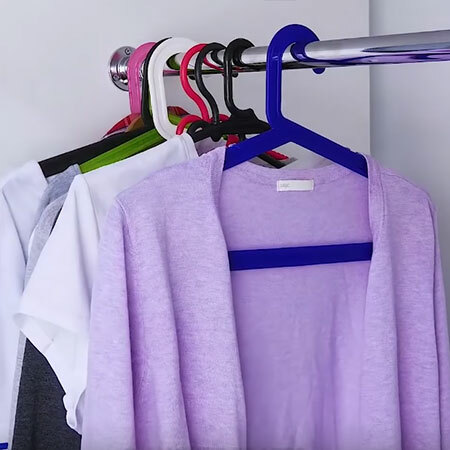 Everyone has clothes that always seem to slide off the coat hanger and this quick tip will ensure that all your clothes stay on the hanger. 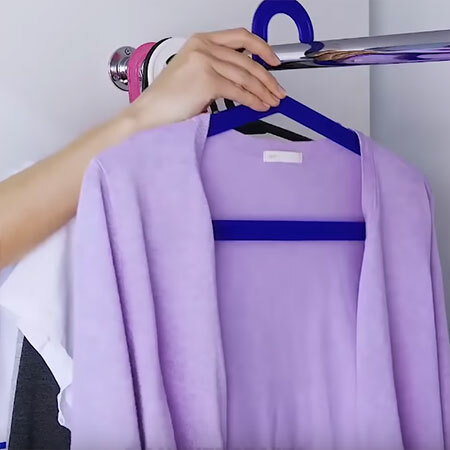 This super simple glue gun hack will ensure that your clothes stay on the coat hanger - where they are supposed to be. 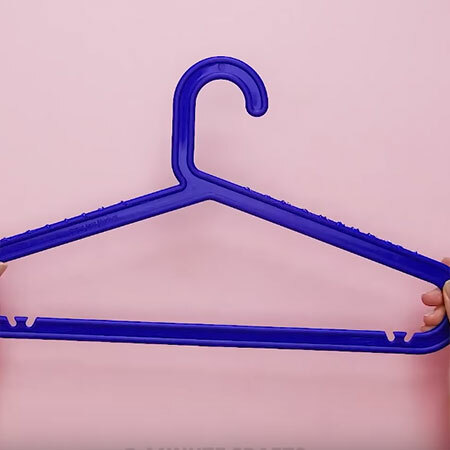 Try this on a few of your coat hangers for those clothes that always seem to slip off. 1. 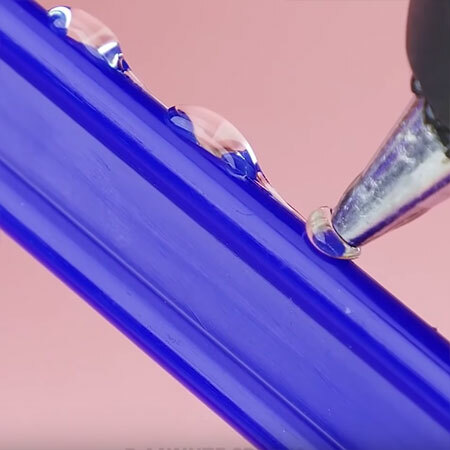 Switch on and heat up your glue gun. 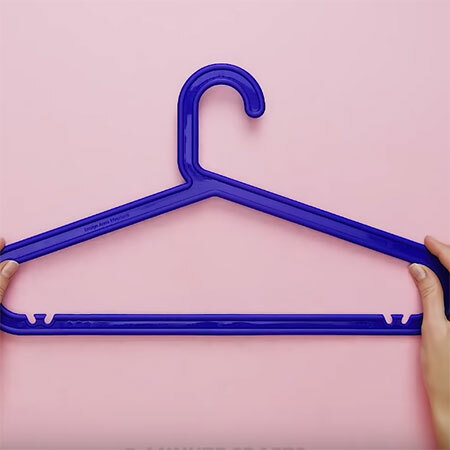 Apply small blobs of hot glue along the top edges of your coat hanger. 2. Apply a few dots all the way down the top edge. Now you will see that your clothes no longer fall off the coat hangers.